Living The Life: Happy New Year! 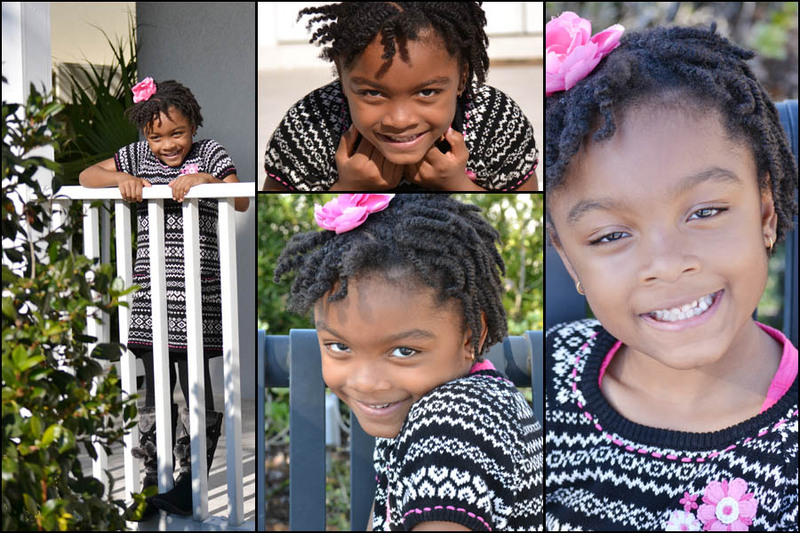 I took these photos today of my little diva. She is six going on sixteen. I would not trade my little diva for anything. She keeps my husband and I very busy. I am so grateful that God has given me another year of life. I plan to enjoy every single moment of this year. I am looking forward to learning many new things this year. This year I truly plan to post on my blog a lot more. Stay tune for more posting this upcoming year on all of the things I love to do: photography, digital scrapbooking, and of course arts and crafts. I have to really work on my photography skills since I have finally upgraded my camera. In this post I used a Free Magic Blog It Board action by MCP Actions. I really like this action it is very simple and quick to use.